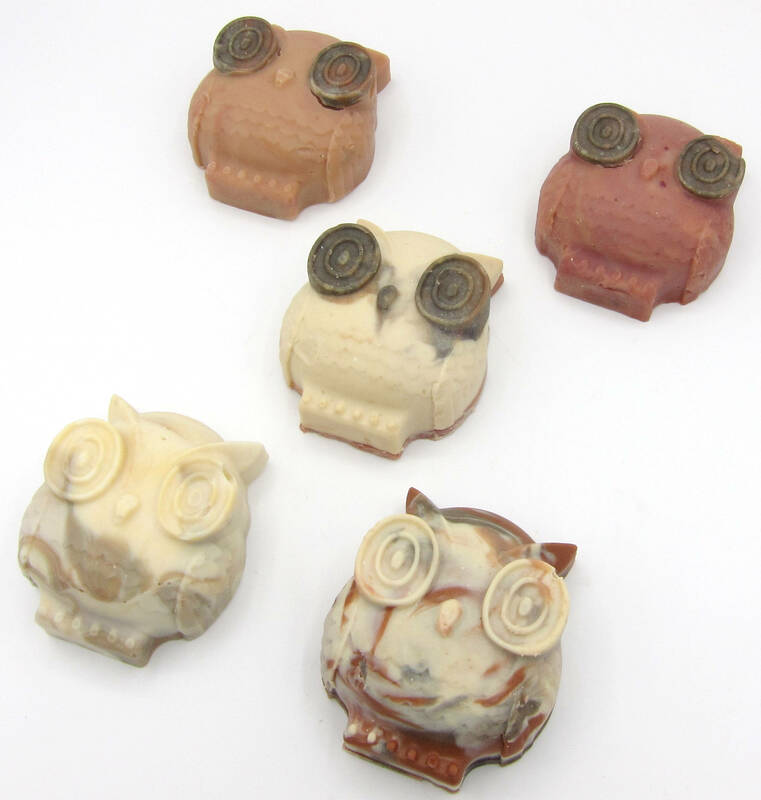 Set of three cute owl soaps in assorted colors and scents. So cute! 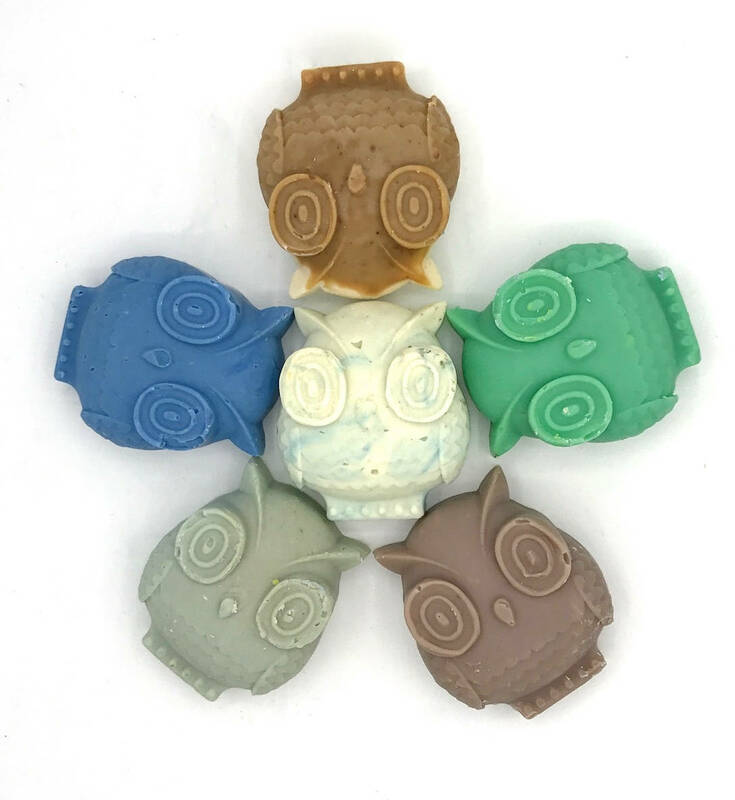 All 3 different colors and scents and all were great! 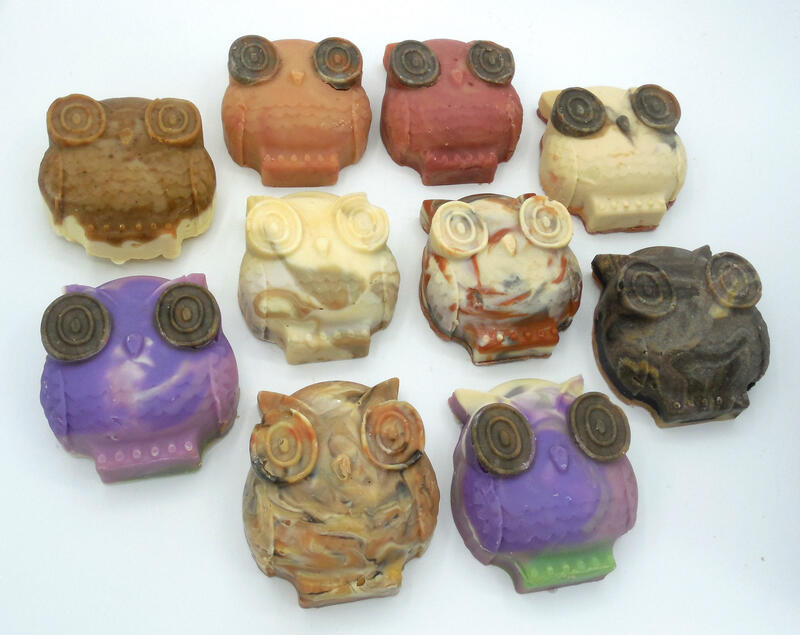 Thanks so much for the adorable soaps! Can’t wait to display them for company.